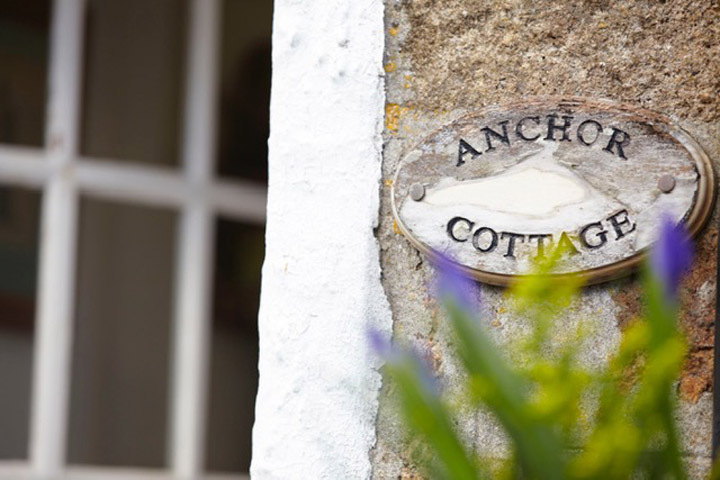 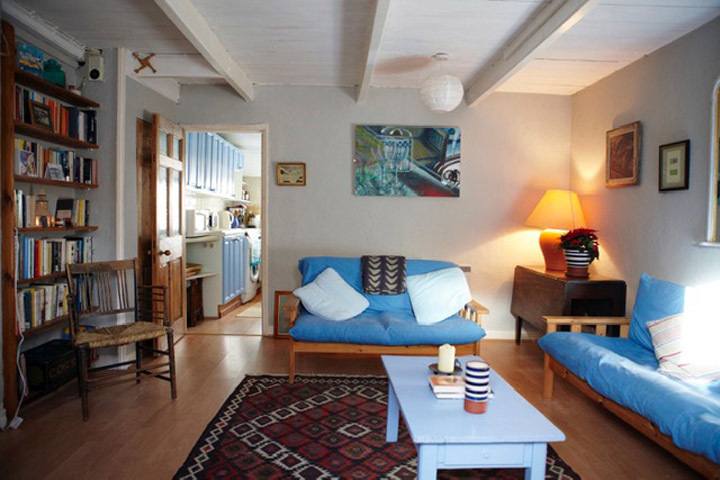 Anchor Cottage is a traditional fisherman’s cottage in Downalong, the historic heart of St Ives. 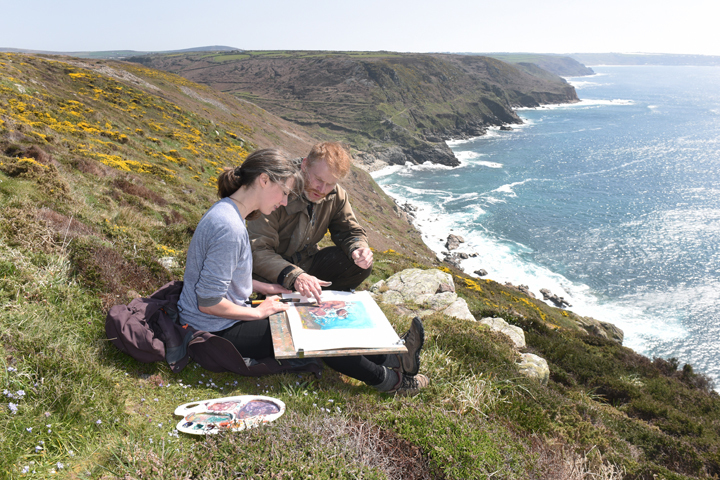 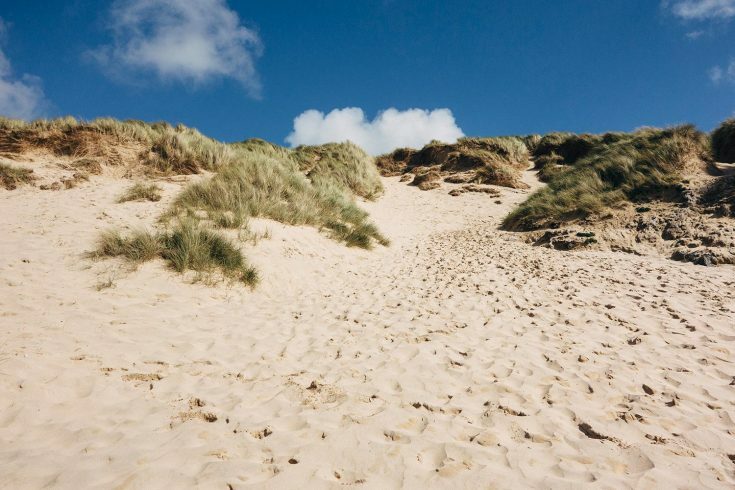 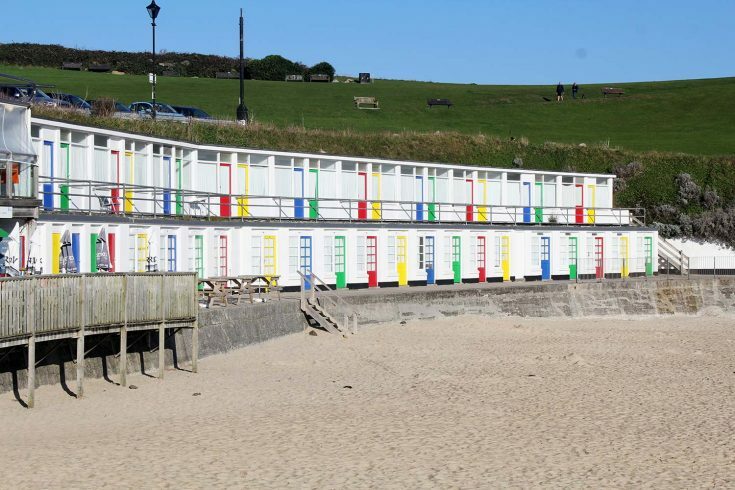 It is a stone’s throw from both Porthmeor and Harbour Beaches – and two minutes from the famous Tate Gallery and Porthmeor studios. 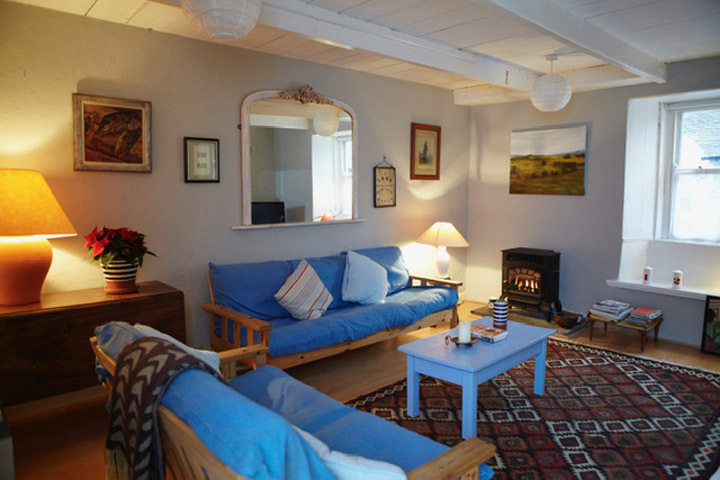 Situated in a pretty cul-de-sac just off Back Road West, Anchor Cottage is comfortable and quiet with a spacious sitting room, large kitchen, one double bedroom and one bunkbed room. 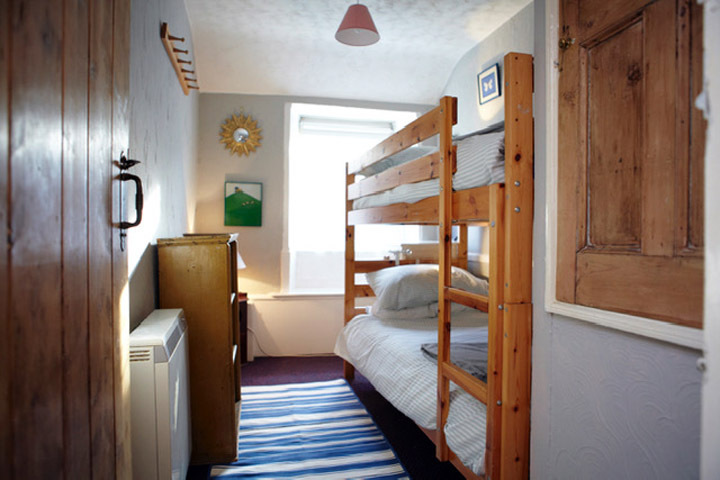 There is also a tiny room under the eaves with a single bed but not much headroom and a cosy bathroom. 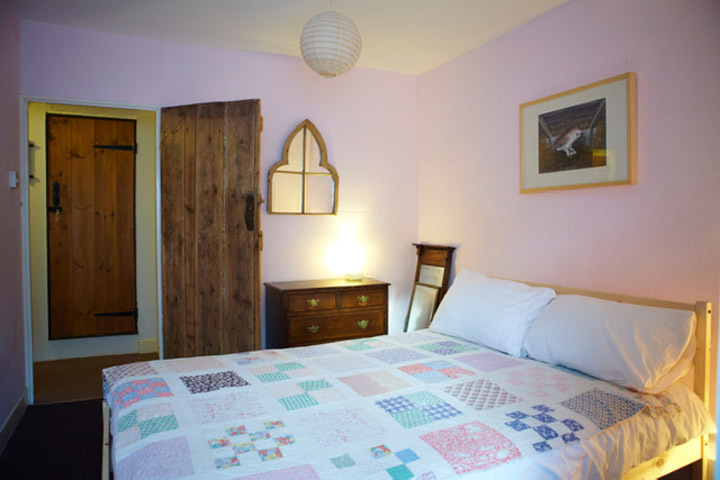 The cottage is well equipped with books, games and DVDs and is ideal for a family with two or three children – or for art lovers of any age. 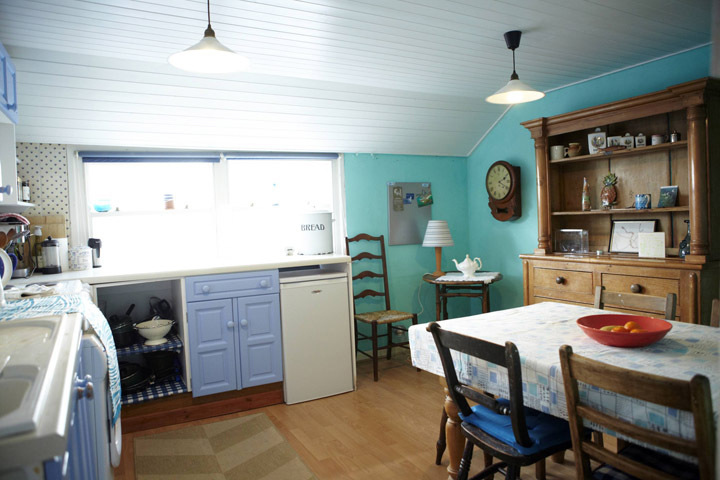 There is no parking at the cottage but the Iong term Island Car Park is only a few minutes walk away.